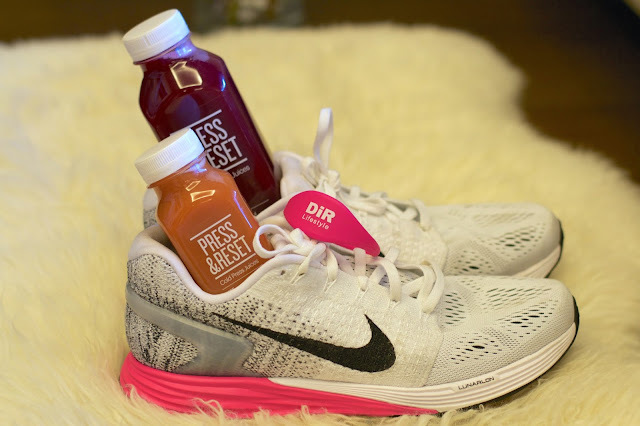 Get Your Body Summer Ready with Press & Reset. - Lakatwalk - a fashion and lifestyle blog. 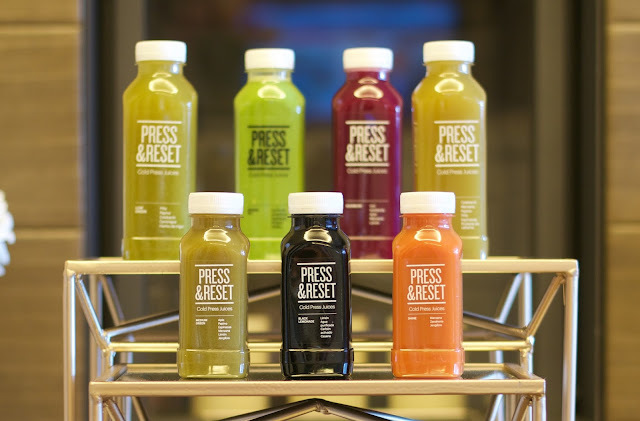 Get Your Body Summer Ready with Press & Reset. As a working (new) mom and a professional athletes girlfriend I am trying super hard to cook healthy meals three times a day for my family, especially now when I am attempting to get back to my pre-baby weight. However, with regular daily chores, working from home office part time and taking care of the new baby I do not have time to juice daily. At our house we have a rule to order food delivery or ear out max. once a week although since we have Anabela we do more ordering then going out. When we do order, we order our food via Resto-In mobile app. Resto-In is a delivery service available in multiple major cities in Europe (Paris, London, Madrid, Berlin, Brussels, Hamburg, Lyon, Barcelona) through which you can order food or other services (flower delivery, pharmacy delivery etc.) from various local business. The order can be made via Resto-In mobile application or via Resto-In website and they mostly arrive in less then 45 minutes. You can follow your delivery using real-time GPS tracking via Resto-In app from the restaurant kitchen to your door. All of you can also try Resto-In service with promo code LAKATWALK10 at checkout to get 10 Euro discount to your order. 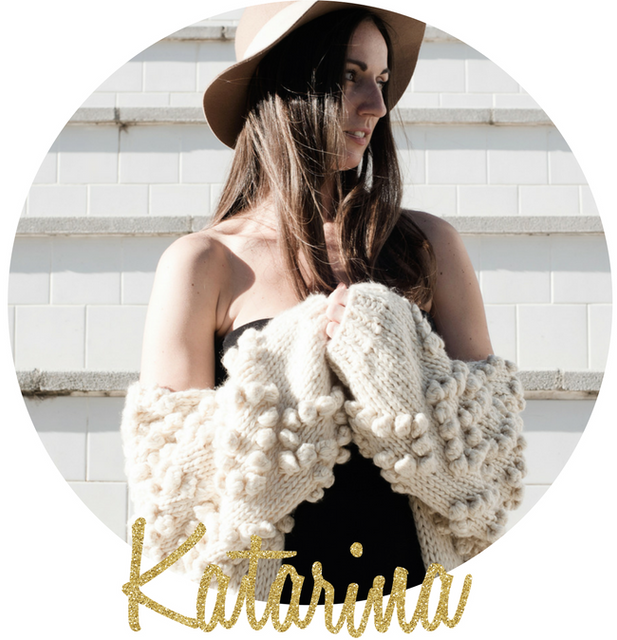 This promo code is valid until July 13th in Madrid and Barcelona once for each email account. Although I am trying to prepare homemade cold press juices for my boyfriend and I every week at least once, I don't have time to do it daily. 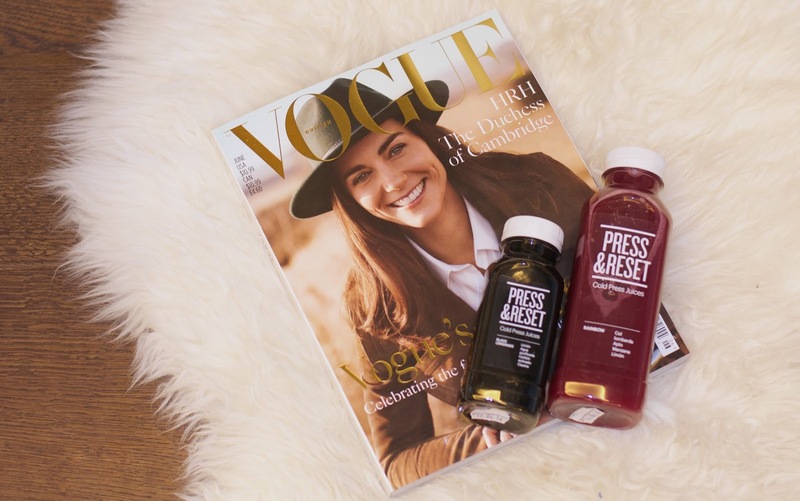 When I am taking a walk with Anabela I often stop by Illa Shopping Mall here in Barcelona where I have Press&Reset stand with fresh cold press juices (which actually taste really good! :)). Of course, they are professionals so they mix much more fresh ingredients within their juices and dose it differently then I do. My favorites are Green Fit (spinach, banana, dates and almond milk) and Shine (ginger, carrot, apple). I usually drink Green Fit after workout and Energy Fit before workout. Recently I also noticed that many members of my local gym DiR also drink Press&Reset juices. I hope you guys also give it a try with a discount code from my blog! :) P.S. You can also use discount code for any other delivery service on Resto-In. I needed to send a thank you to a business partner and I have been rather disappointed with my previous florist. So I took a chance with this NYC Flower Delivery! And I am so happy I did. Got exactly what I wanted.